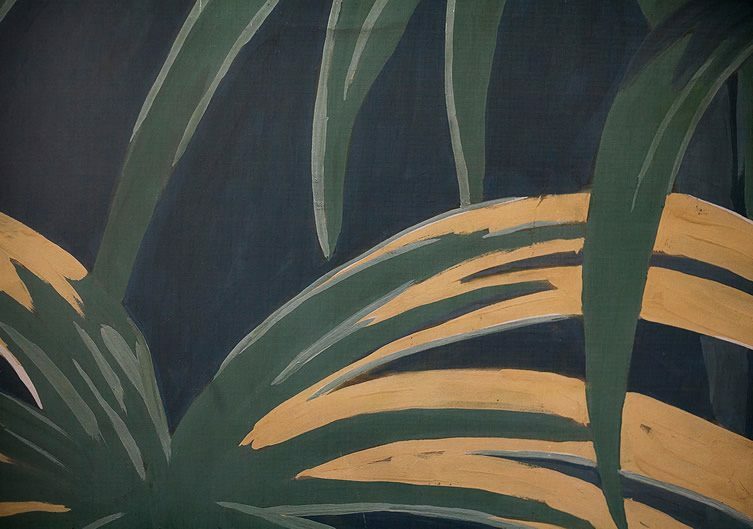 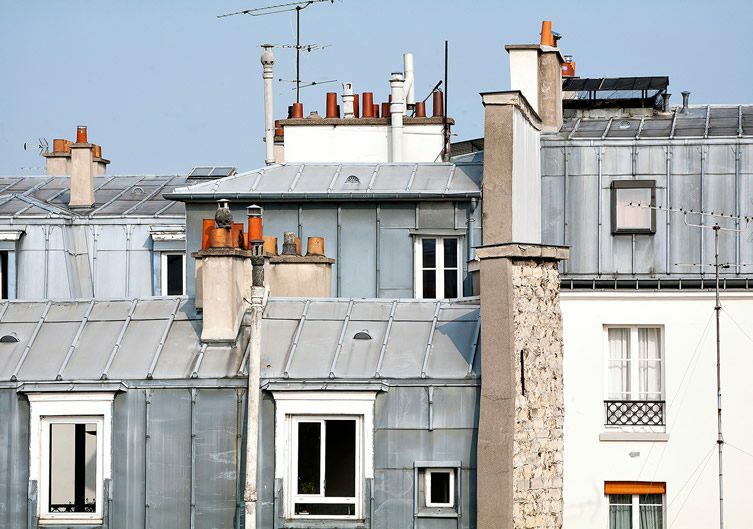 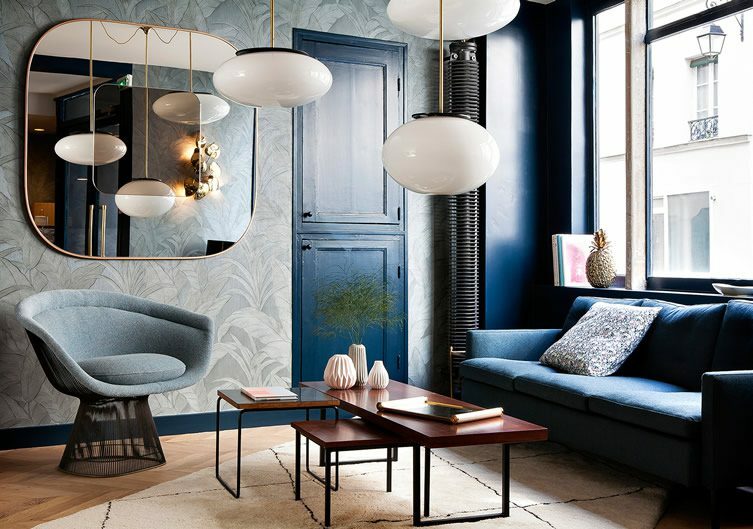 While many Paris hotels renovators are reaching for the the tassels and velveteen in order to recreate the city’s Belle Époque golden age, the Hotel Henriette has channelled what are arguably even more stylish periods in Paris history by revisiting the unfussy lines of inter-war modernism and the post-war New Wave era’s insouciance. 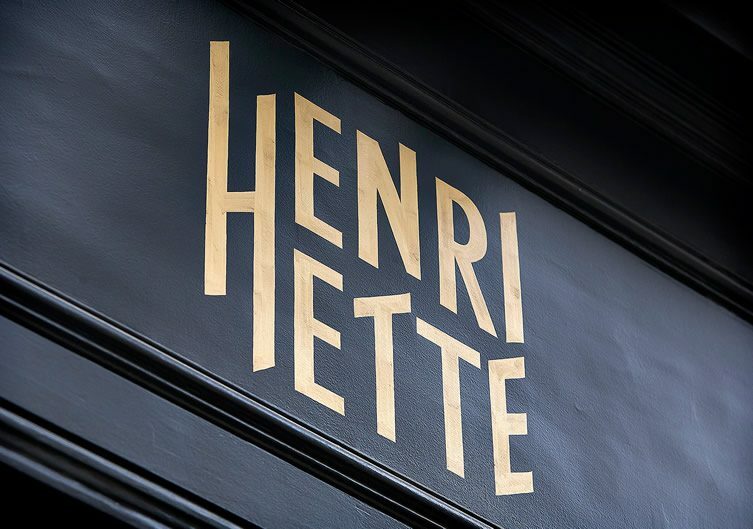 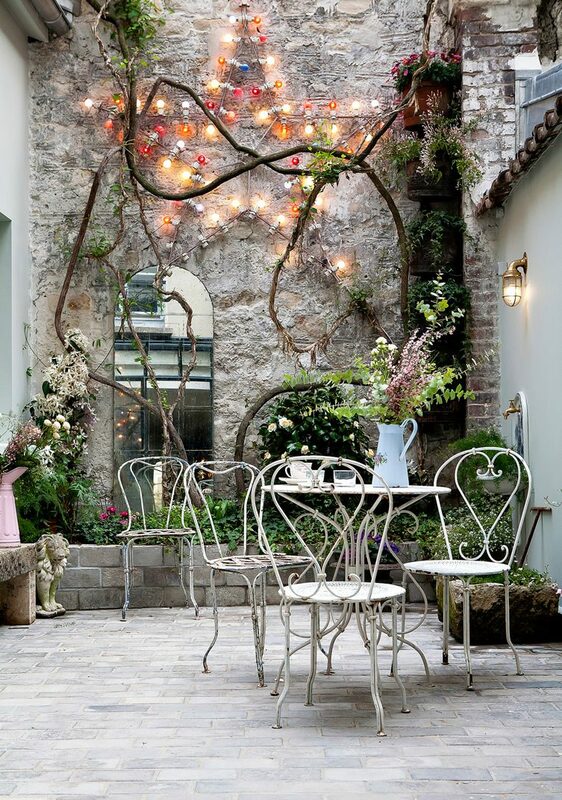 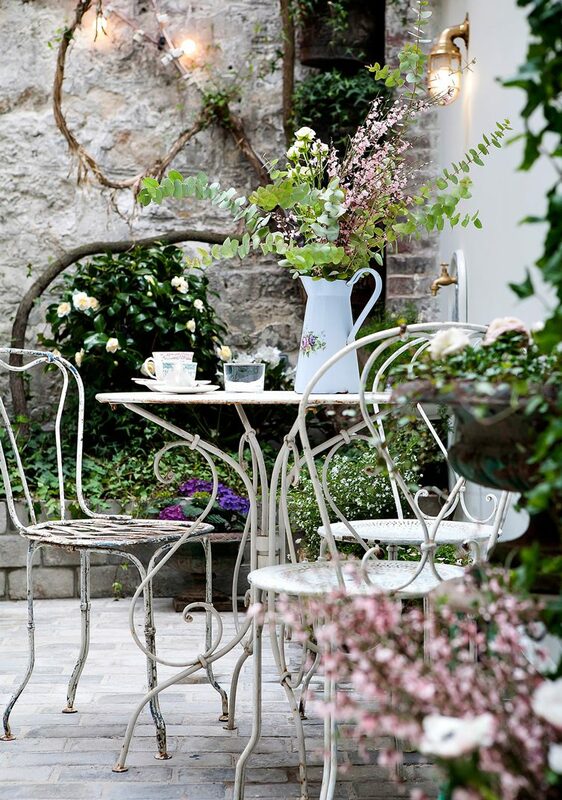 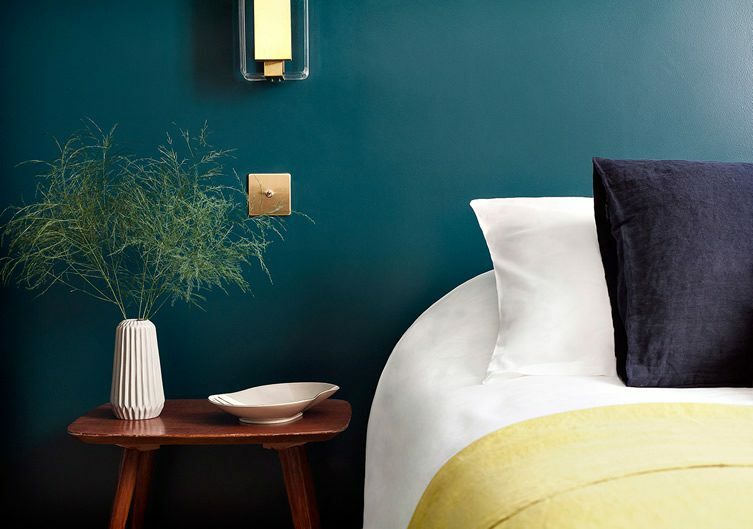 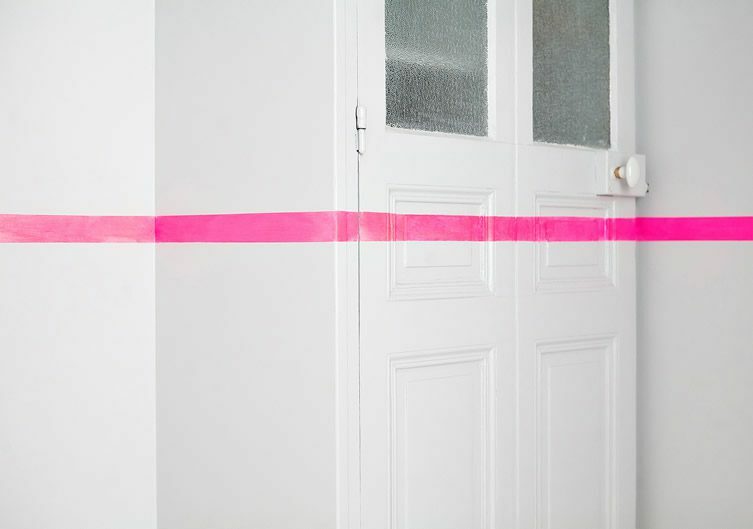 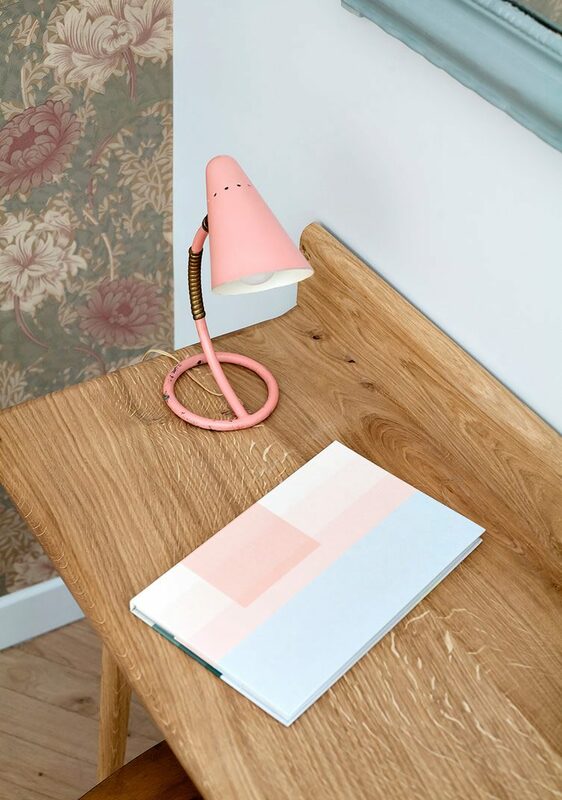 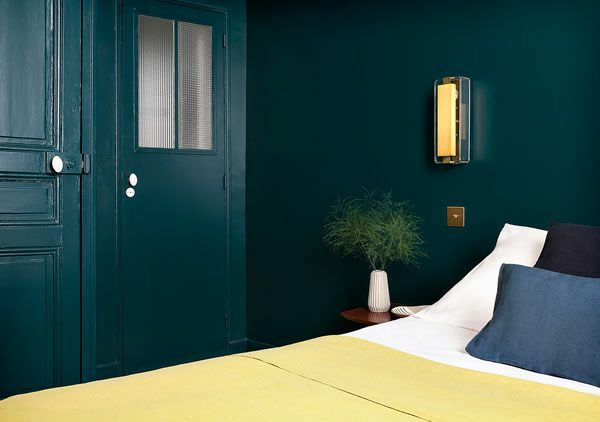 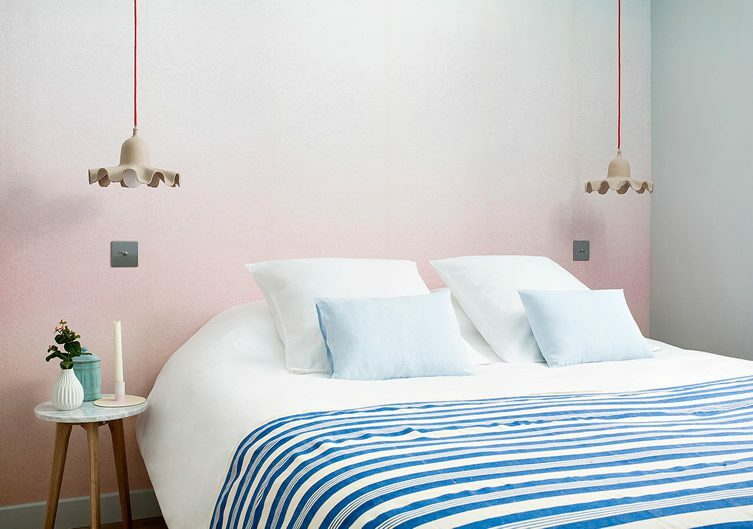 Hotel Henriette resides on the Left Bank — a quiet cobblestone street on the quaintly-named rue des Gobelins — and features a choice of 32 guest rooms and public spaces created by local designer Vanessa Scoffier. 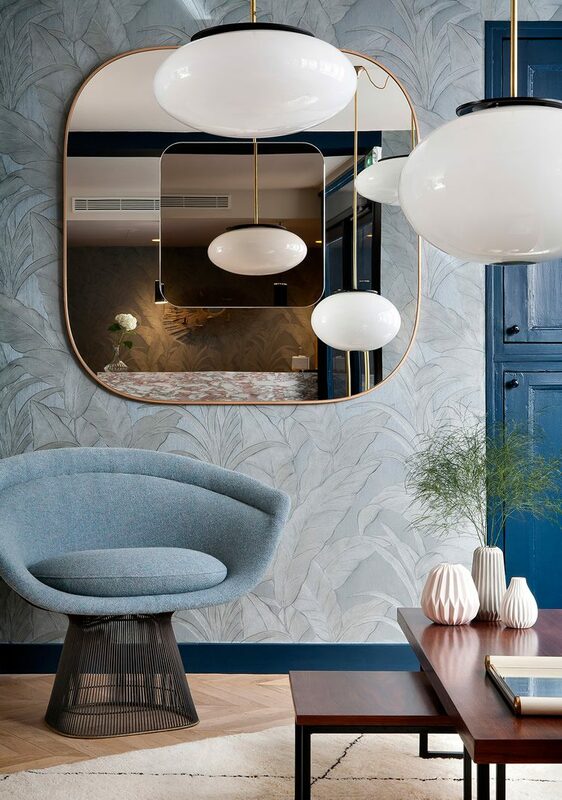 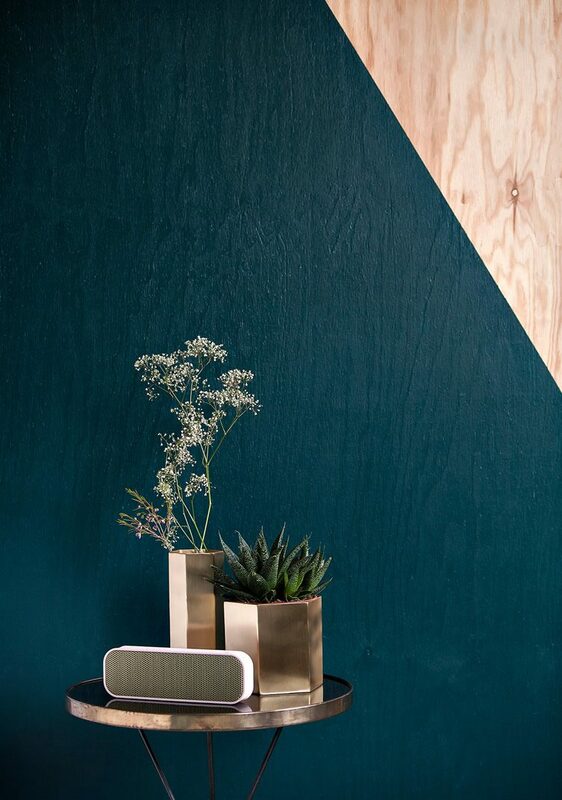 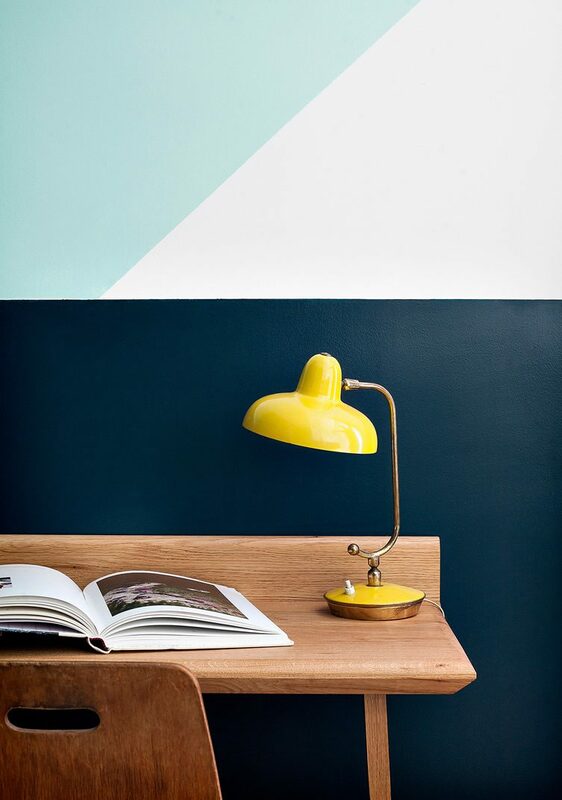 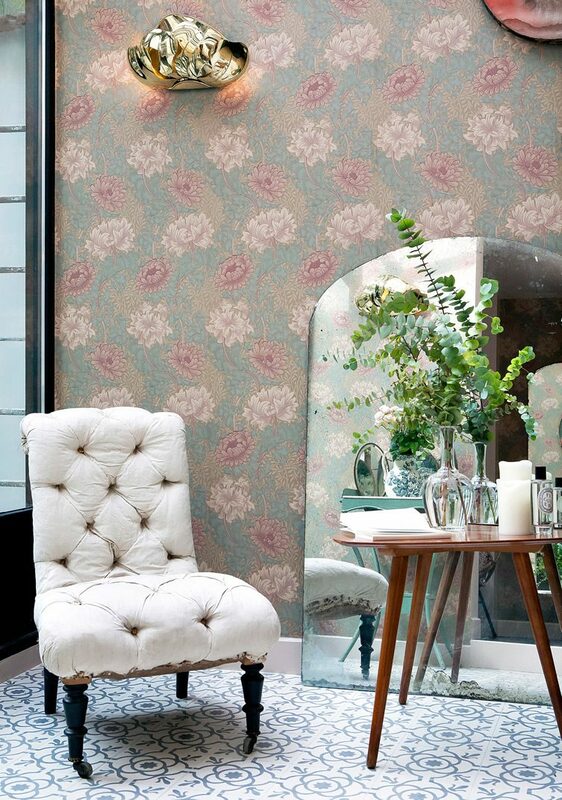 Scoffier has selected a range of vintage furniture and fittings mixed with classic contemporary pieces to achieve her look, which is super-cool without being unwelcomingly austere. 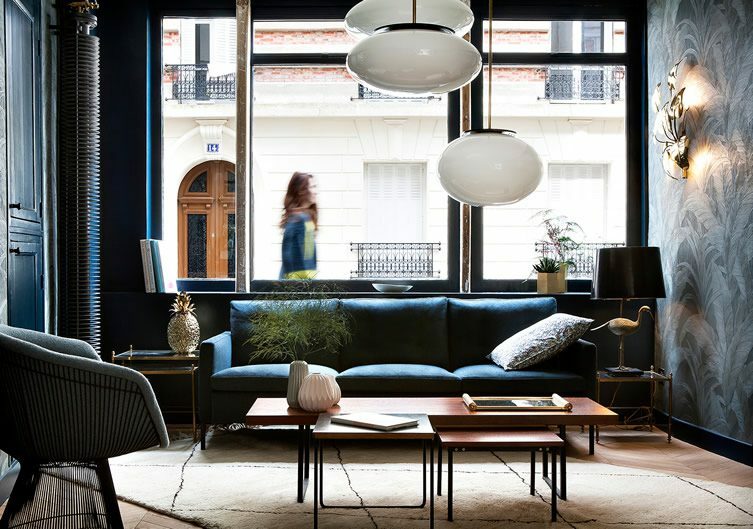 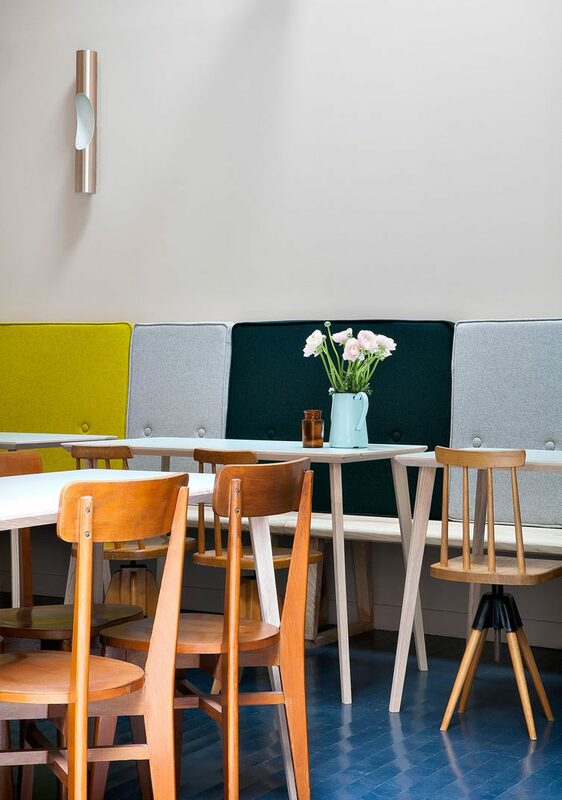 Platner chairs, Knoll sideboards, Gauriche tables and wall lights from the 1950s appear alongside hanging lights by Thomas Eyck and Kvadrat textiles. 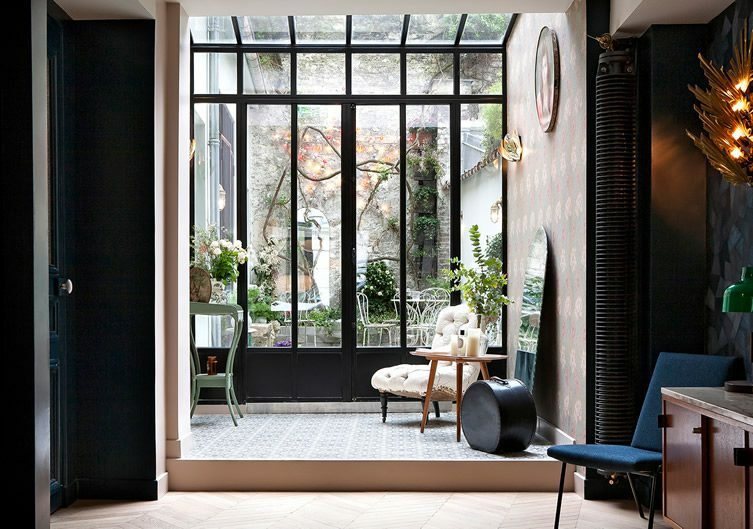 The overall philosophy at Hotel Henriette is pitched as a homely, liveable throwback rather than a museum piece; the lounge, for example, offers a selection of well-thumbed books to enjoy indoors or in the secluded winter garden.